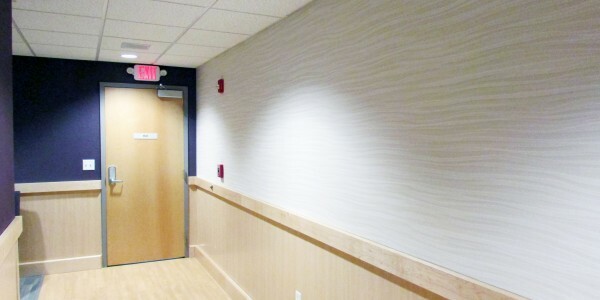 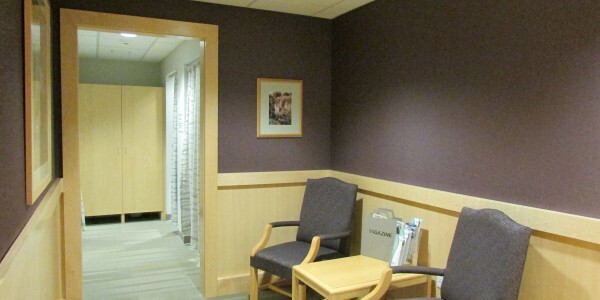 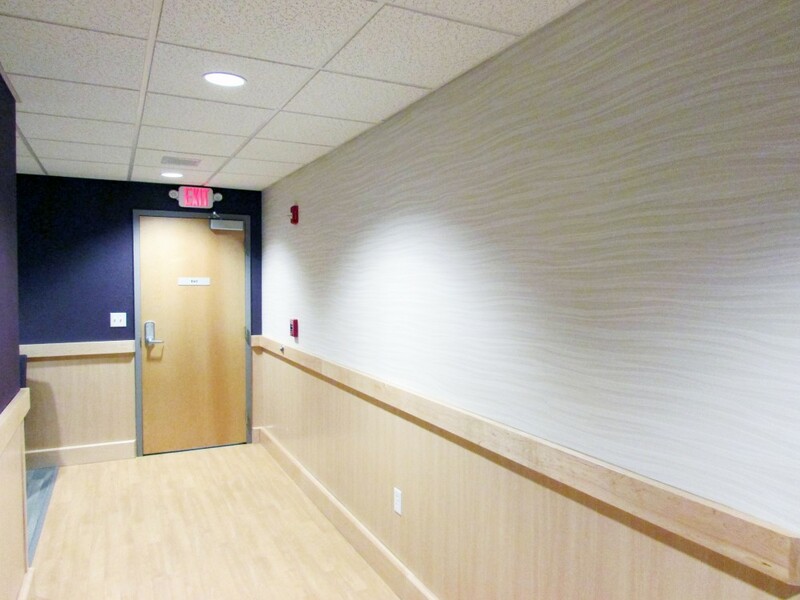 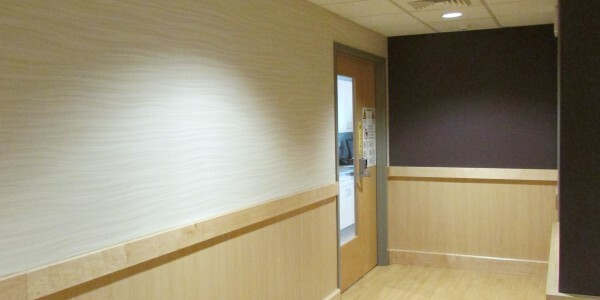 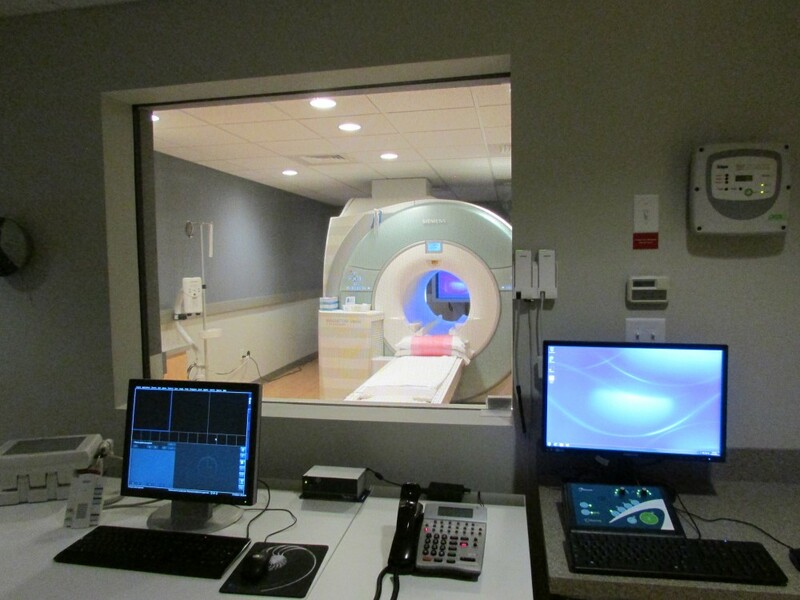 Nadeau Corporation and Vision 3 Architects design/build team provided interior renovations for a new and improved diagnostic imaging center at the Blackstone Valley Medical Building in Pawtucket. 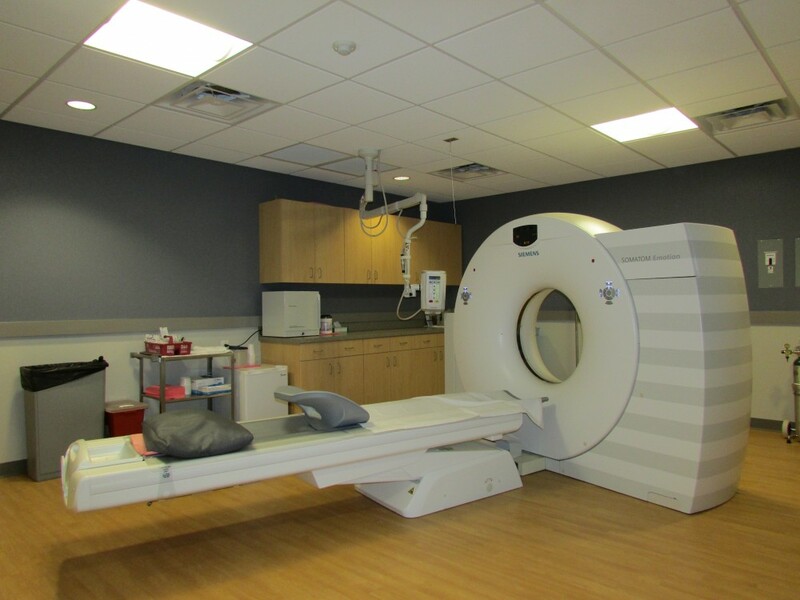 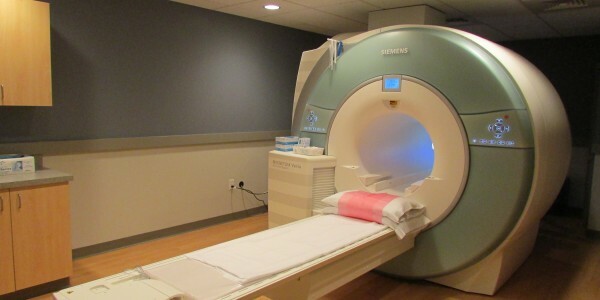 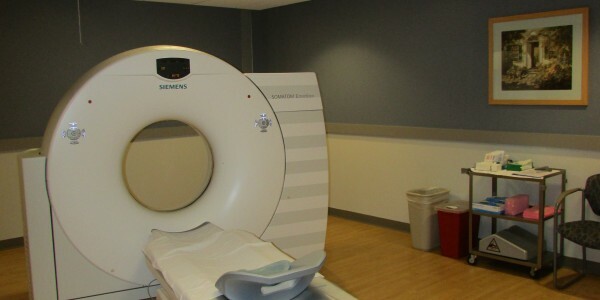 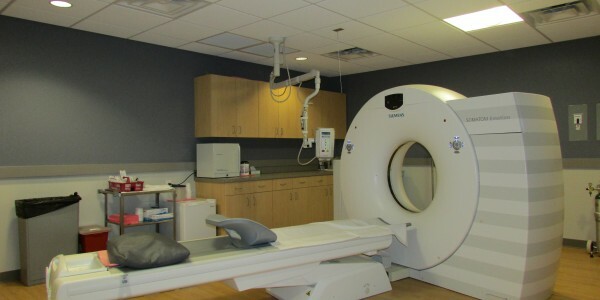 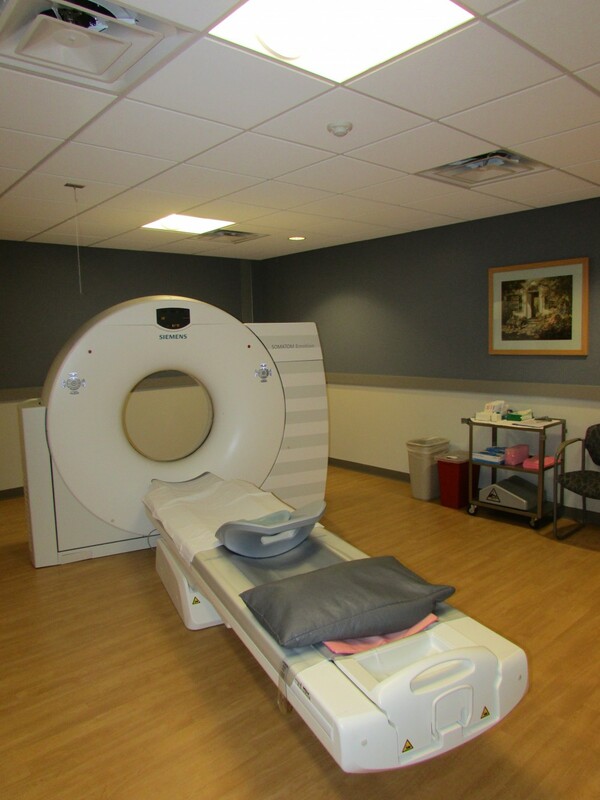 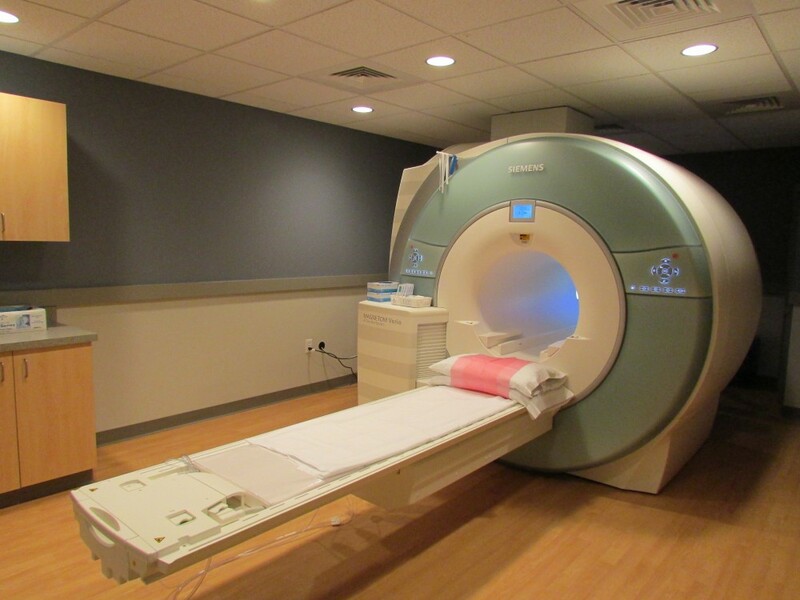 The imaging center received new state-of-the-art MRI and CT machines along with a sleek new design for its medical suite courtesy of Vision 3 Architects. 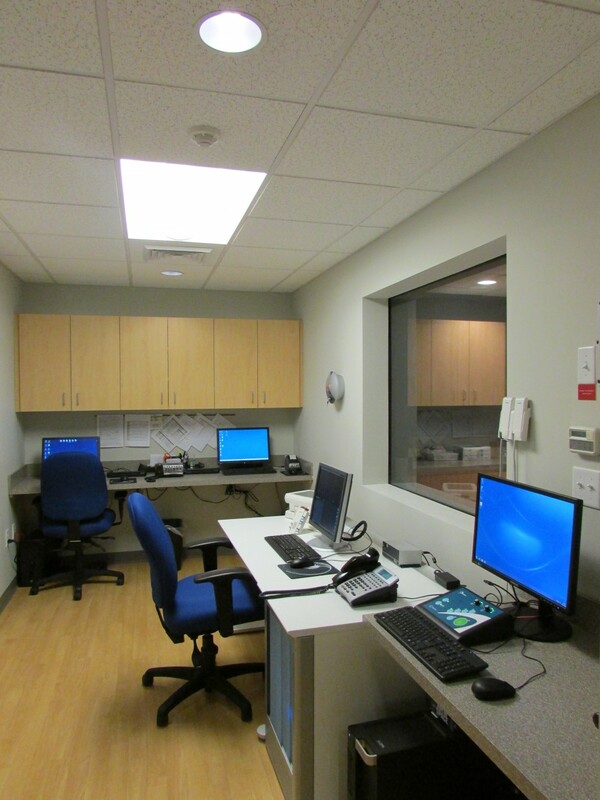 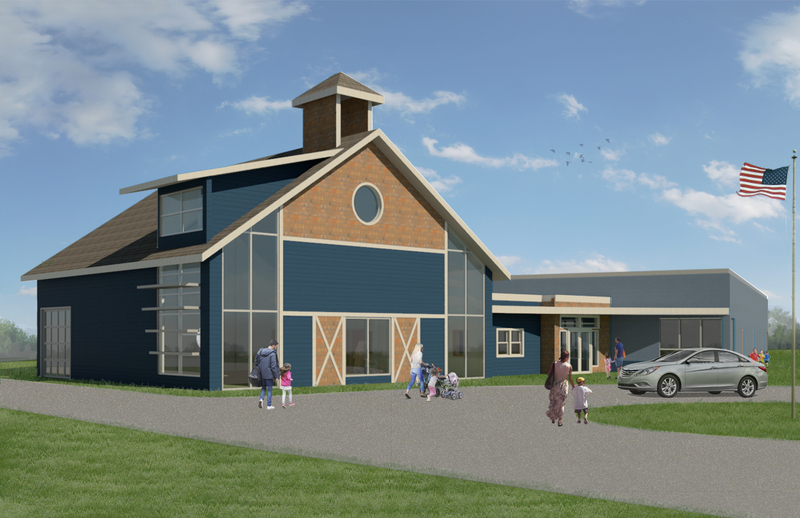 Nadeau Corporation’s MedBuild team leader, Mark Menard, was tasked with keeping the site operational for the length of the project. 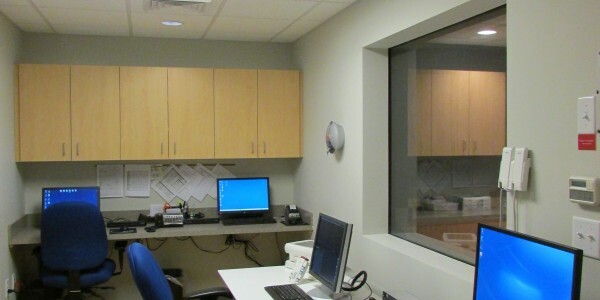 He ensured that disturbances were minimized and the site was safe and clean so that doctors occupying the building could continue to provide care to their patients. 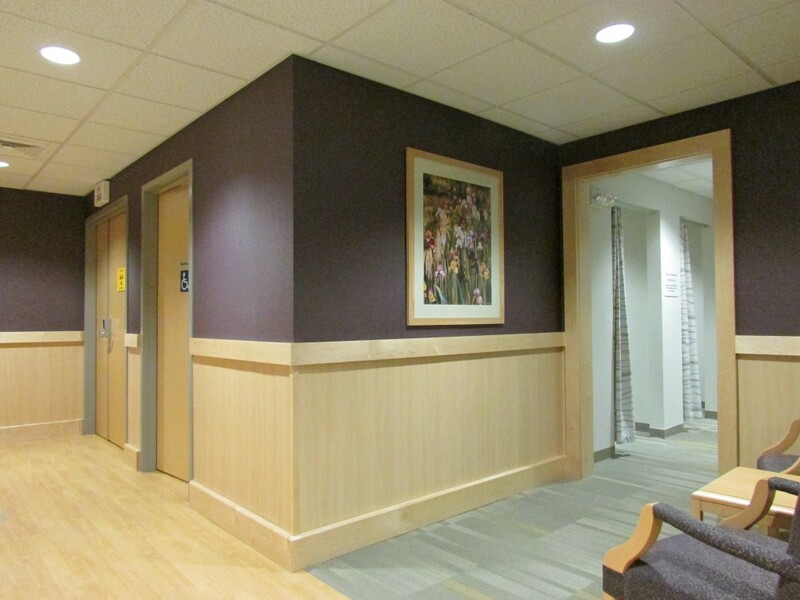 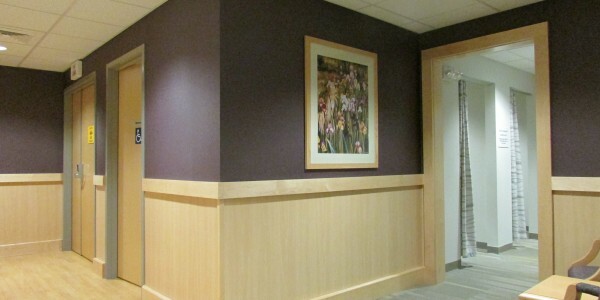 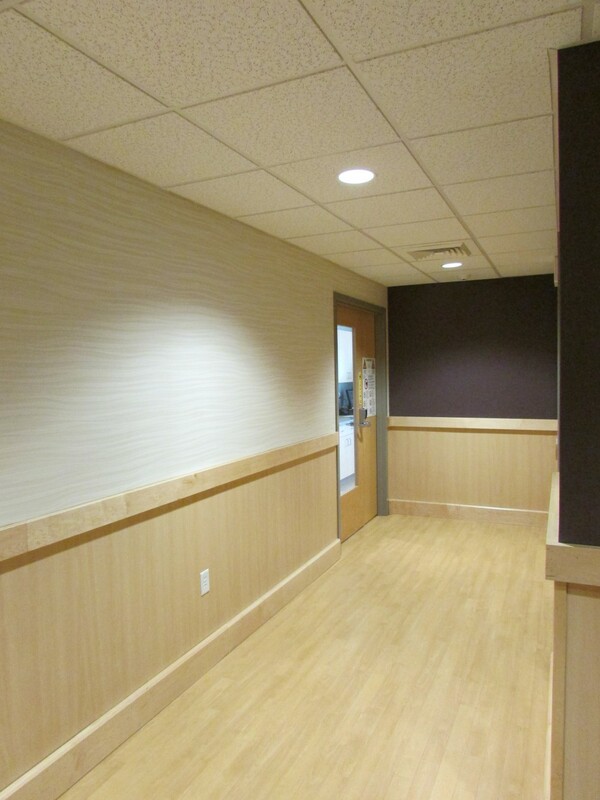 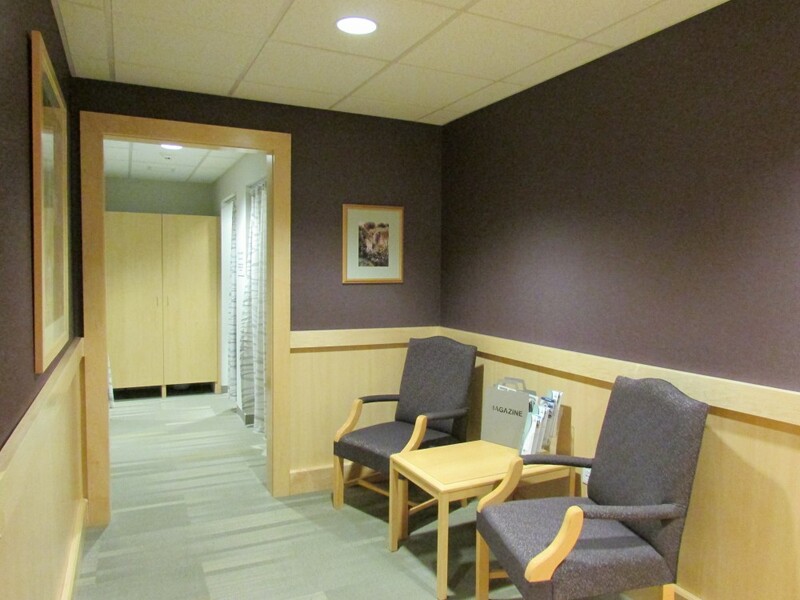 Nadeau Corporation and Vision 3 have collaborated on healthcare design/build projects for the last 20 years.